In Part I, I opined that slavery was the first of four major branches of dysfunction that plague our government, and that slavery led us to the worst instance of the second: the Civil War. George Washington once compared government to fire: “Government is not reason; it is not eloquent; it is force. Like fire, it is a dangerous servant and a fearful master.” Government attracts the power hungry, and war is the most attractive method for the power hungry to exercise their power. War negates reason, and provides a fertile field for yet more power to accrue to the government. It changes the balance of power in the relationship between people and government – war gives unjust power to the government, powers NOT derived from the consent of the governed. It is to America’s credit, and to the genius of the founders, that for the most part our government’s powers have retracted somewhat after our wars, but it is to our detriment that that power has never ebbed to the level it was at before each war. In other words, our government assumes new and greater powers with each war, and then sheds some measure of the accrued power after the war, but never all of it. Hence, with each succeeding war, our government grows and become more intrusive. Certainly, some wars are more just than others, and our nation must be prepared to them. I felt strongly enough about that to serve in the military, but not blindly. 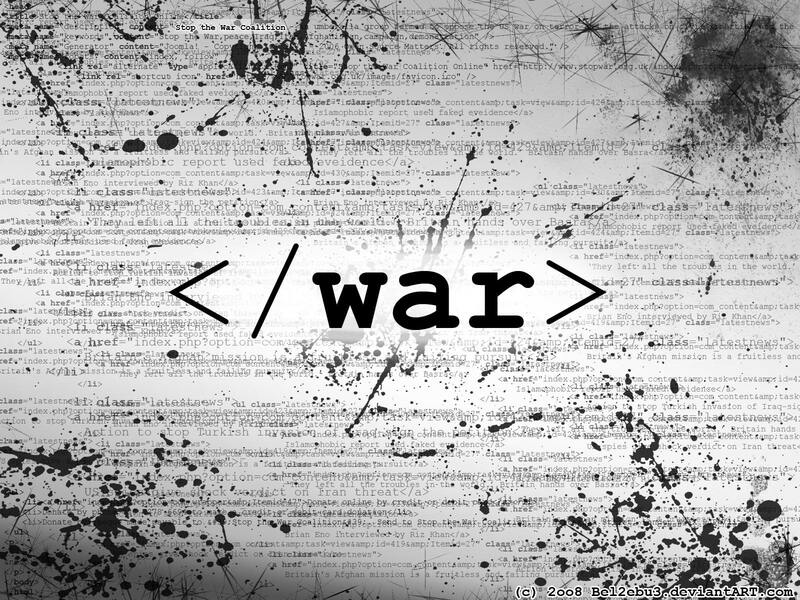 Which wars are just? Smashing Al-Qaeda was (and remains) a national defense imperative. Going after Saddam Hussein was just, but appears to have also been unwise. Was the Spanish-American war just and wise? It put America on map as a great power, but was it necessary to the defense of the nation? We weren’t attacked or threatened by Spain. Historians have alleged that President Roosevelt pressured and goaded the Japanese in to attacking us in order to get us into WW II. We probably would have been drug into the war at some point, regardless, but, if true, was it just and wise to encourage and hasten it? If the Spanish-American War put us on the map as a great power, WW II left us (briefly) as the only superpower, and the Cold War left us alone on the superpower stage. It may be good to be the king, but is it wise to be the largest target in a hostile world? Slavery and war have exposed us to several virulent strains of hypocrisy: Our founders held that all men were created equal…unless one didn’t count as a man. We abolished the chattel slavery of Africans and their descendants in the south, but periodically enslaved men of all colors and creeds through conscription until the 1970s. We want to bring peace and freedom and prosperity to the world, but we have allowed (or engineered) ourselves to engage in the biggest wars in history, and suffered internal paroxysms as a result. If there can be such a thing as a national psyche, these dichotomies are not conducive to its health. This entry was posted in Geography & Geopolitics, Politics & Philosophy and tagged dysfunction, George Washington, government, power, Spanish-American War, war, WW I, WW II. Bookmark the permalink.